There’s no place like home. And there’s nothing quite like a roaring fire to make your home feel warm and comforting. A hearth is often the heart of a home; with a fire blazing, everyone gathers around to play games, read a new book, or watch a movie. A fireplace makes for an excellent focal point for any room, be it a bedroom, living room, or family room. But, finding the right mantle to complement your hearth can be difficult. With so many choices when it comes to the style, including size, type of wood, and additional features, how can one person hope to find the perfect mantle for their home? 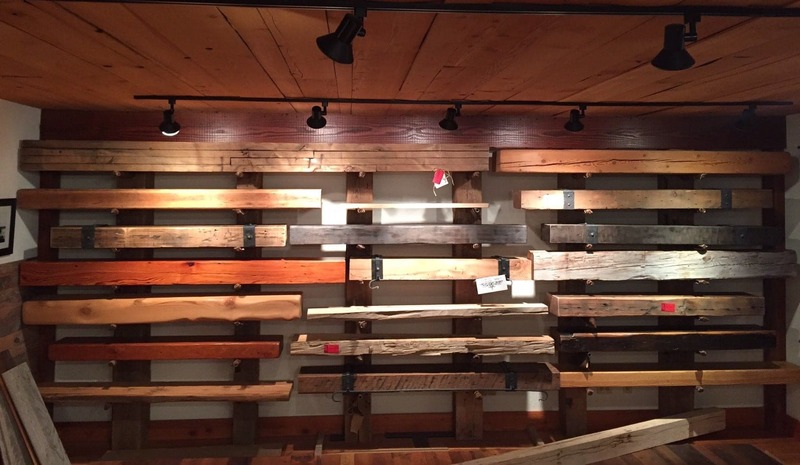 At Manomin Resawn Timbers we specialize in assisting homeowners find the ideal reclaimed wood accent pieces for their home. 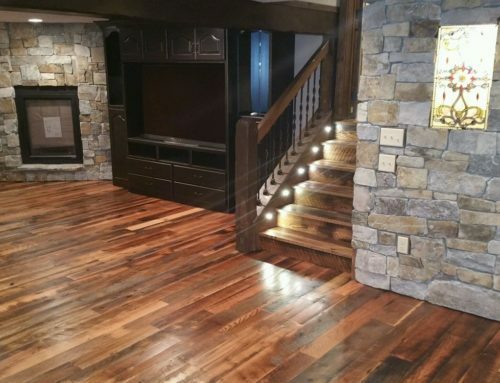 Since the year 2000, we’ve been helping families find the perfect fireplace mantle, flooring, paneling, timbers, doors, and more. So how can you choose which mantle is right for your home? 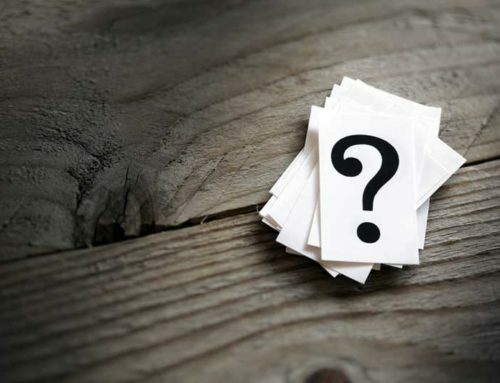 When sitting down to think about your future mantle, we recommend that you ask yourself the following questions. What size room will your mantle be going in? A large room can support a large mantle, but smaller rooms can also benefit from larger statement pieces. Large pieces can act as a focal point in any sized room, while smaller pieces can be used to tie a room together. If you want the wall with your fireplace to be the anchor of the room we recommend that you opt for a larger piece that will dominate your space in style. How much traffic does your room get? How much traffic your room gets can play a large part in determining the type of mantle your room needs. Low traffic rooms may be better complemented by a smooth finished smaller mantle, whereas heavier traffic area, such as family rooms can support larger focal pieces that prompt conversation and serve a purpose, such as displaying artwork or holding a TV. How frequently is your room used? If you need a mantle for a room that barely gets any traffic, then you don’t need a statement piece. In this example, a piece that works for function as opposed to fashion might be more practical. Does your mantle need to match an existing color scheme? Your mantle can be custom crafted to match the existing color scheme of your home. 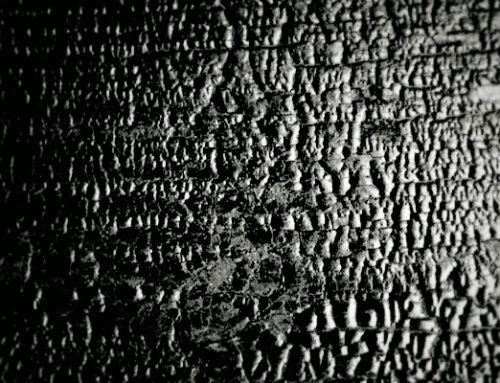 At Manomin you’ll have your choice of wood type and finish, allowing you to craft the mantle that best suits your space. We currently offer the following finishes for our unique mantles. When thinking about the color scheme, you’ll need to think about more than just your wall colors. Consider your flooring, linens, window dressings, upholstery, lighting, and room accessories. You can choose to go with a cohesive scheme by matching your new mantle to the rest of the room, or you can choose to use your mantle as an opportunity to incorporate a new color or look into your space. What size do you want your mantle to be? At Manomin we offer a wide variety of sizing options for our mantles. Depending on your selection between our reclaimed wood Douglas Fir Timber mantels, Hand Hewn Timber mantels, and Weathered Antique Barn mantels you will have your choice of sizing. Our Timber Mantels are available in almost any size imaginable. 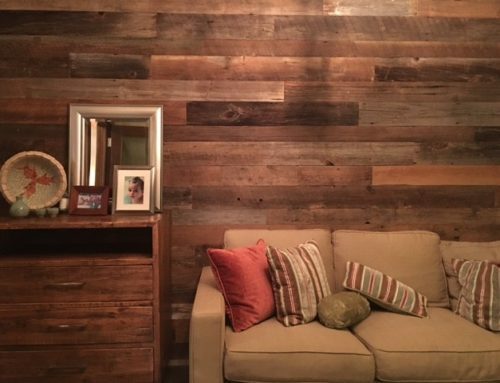 These reclaimed Douglas fir timbers are carefully rescued from warehouses and factories that were built during the Industrial Revolution. All mantels will have nail marks, possible bolt holes, and may have some checking. Ready to ship sizes include 5″ tall x 10″ deep x 5′ and 6′ available for immediate delivery. Next, our Hand Hewn Timber Mantels are ready to ship 8″ tall x 8″ deep or 10″ tall by 10″ deep x 5′ and 6′ long cuts, which are available for immediate delivery. 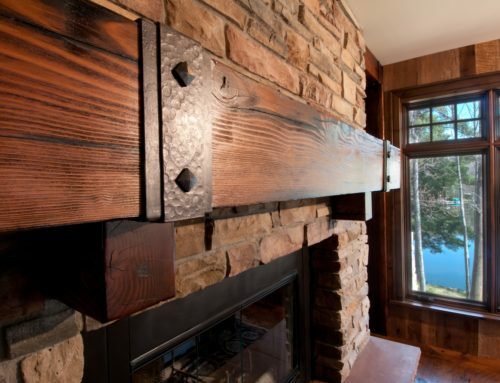 Hand Hewn Timber Mantels are sourced from barns that were built prior to the 1880’s. Each timber carries with itself an air of age and grandeur not found in modern furnishings. These mantels will contain mortise pockets, and sometimes you may even find a wooden peg. Lastly, our Weathered Antique Barn Mantels are ready to ship in 8″ tall x 8″ deep and 10″ tall by 10″ deep x 5′ and 6′ long sizes, which are available for immediate delivery. These timbers were cut with a giant circle saw circa the 1880s. These mantels are available in a grayish brown or brown patina. What do you plan to use your mantle for? Is your mantle going to function as a decorative piece, or will it serve a function, such as to support a TV or a large portrait? The intended use of your mantle will factor into which woods you should consider while designing your mantle. If your mantle is going to support a heavy load, you’ll need to choose a stronger wood. There may be a lot to consider when choosing a new mantle, but at Manomin we can make the process easy. From the moment you say “hello,” our experienced team will be ready to assist you with every step of the mantle process. Whether you want to lead or follow, we’ll make sure that you end up with the mantle of your dreams. Contact us today to get started on your next mantle project.